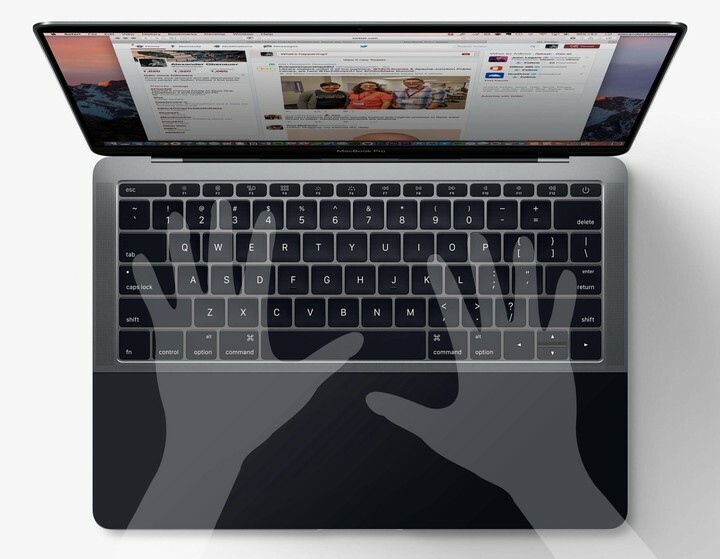 Founder and Product Designer of Mindsense, Alexander Obenauer, has put together a fascinating post in which he envisions what Apple could do with the Touch Bar in the future. Instead of mouse/trackpad + cursor to manipulate on-screen controls, we directly touch them on the touchscreen. This also meant that we don’t need keyboard shortcuts as much, since we don’t need to overcome the inefficiency of the mouse/trackpad + cursor (though some keyboard shortcuts have started to pop up on the iPad). To Obenauer, this solves the issue of adding touch to a laptop in that it doesn’t require that you move your hands from their default positions in order to accomplish tasks that are better suited for touch. You’ll still use the sides as palm rests and the center as the trackpad field. It’d support force-touch, and it would be solid state, making clicks feel authentic with the haptic engine (much like the iPhone 7’s new home button). But when you go full screen with an application — allowing that app to take over your screen (simplifying its UI as it doesn’t need to compete with other windows) — it also takes over your Touchpad. This is a super interesting take because as Obenauer states, it allows full-screen apps to take full advantage of the display while putting the most important controls right there at your fingertips, quite literally. There are some drawbacks, though, and Obenauer mentions a potential big problem. 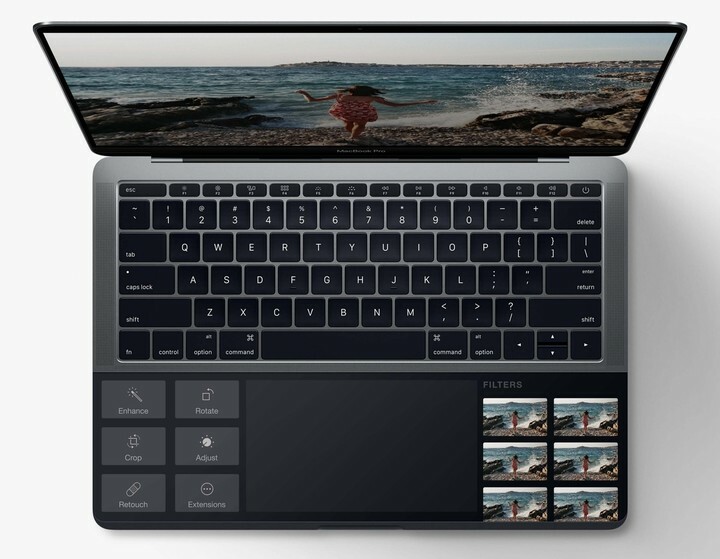 Apple was probably comfortable with the Touchbar where it is because it’s only slightly lower than the screen, and while users may have letter locations memorized, many are probably already looking at the function keys when using some of them. Having to look down where your trackpad is currently is not ideal. 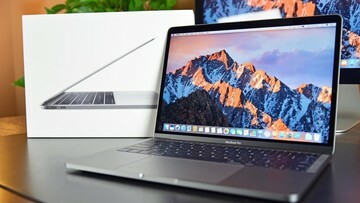 Looking back and forth between the two screens could be jarring — I’d be curious to try it. I agree. 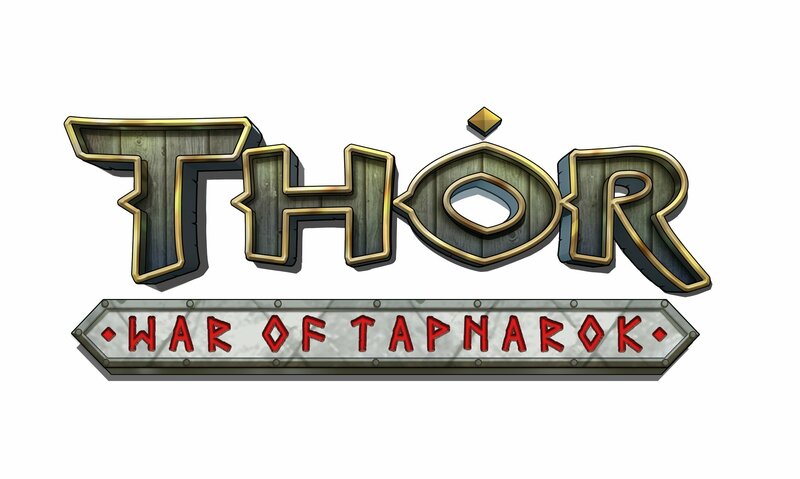 I think having it near the display makes more sense right now. 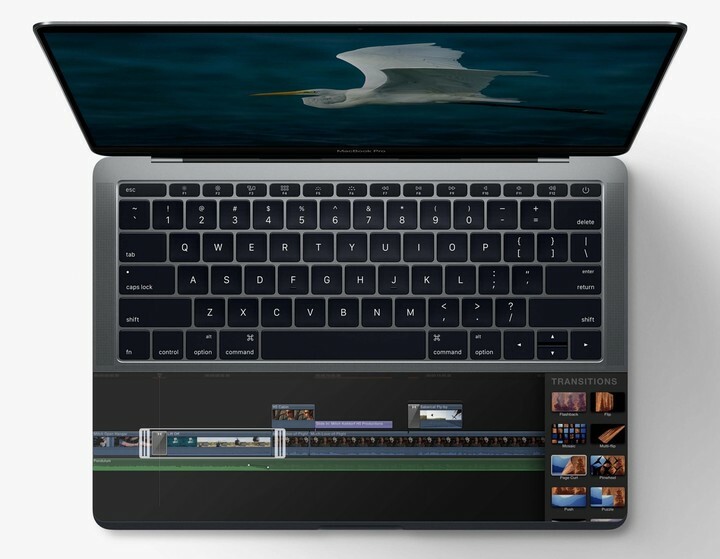 Ergonomics are important and Apple is already pushing it with the way the Touch Bar as currently implemented. You can check out Obenauer’s post here on Medium.